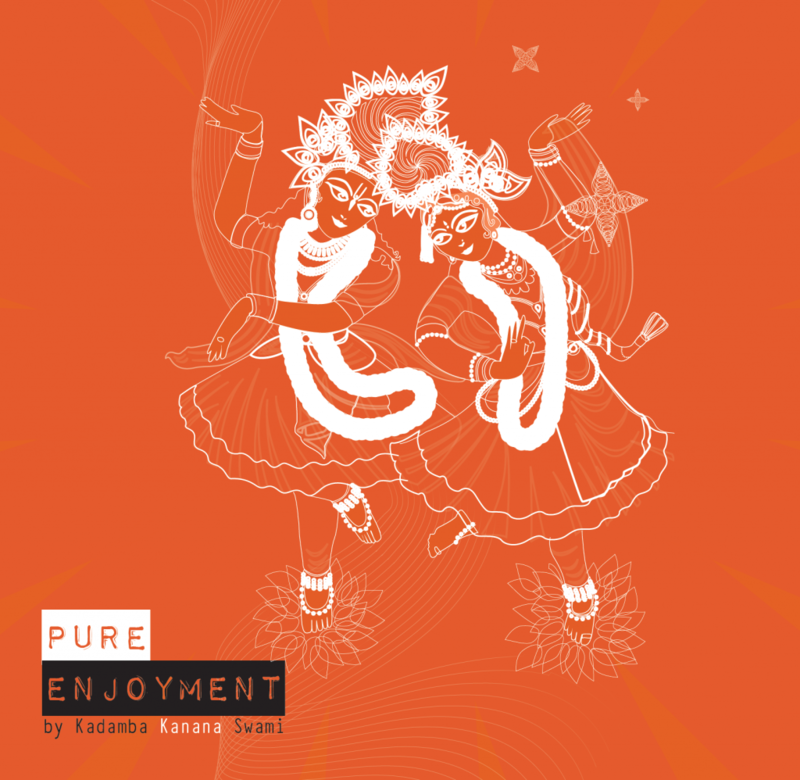 Pure Enjoyment catches the pure mood of kirtan and maha mantra accompanied by the eastern sounds of the Zentambour. 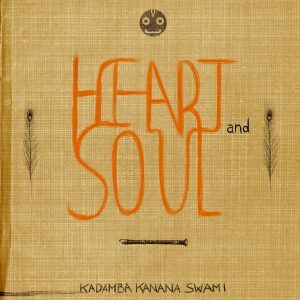 The 2015 album by Kadamba Kanana Swami. 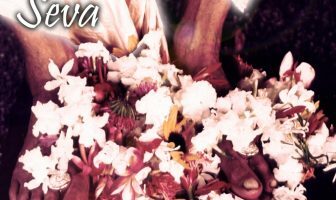 Glory to the Sri Krishna Sankirtana, which cleanses the heart of all the dust accumulated for years and extinguishes the fire of conditional life, of repeated birth and death. 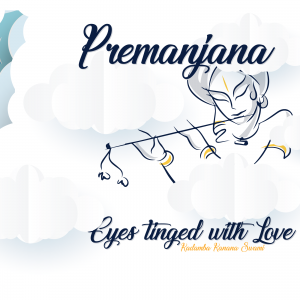 Glory to the Sri Krishna Sankirtana, which cleanses the heart of all the dust accumulated for years and extinguishes the fire of conditional life, of repeated birth and death. 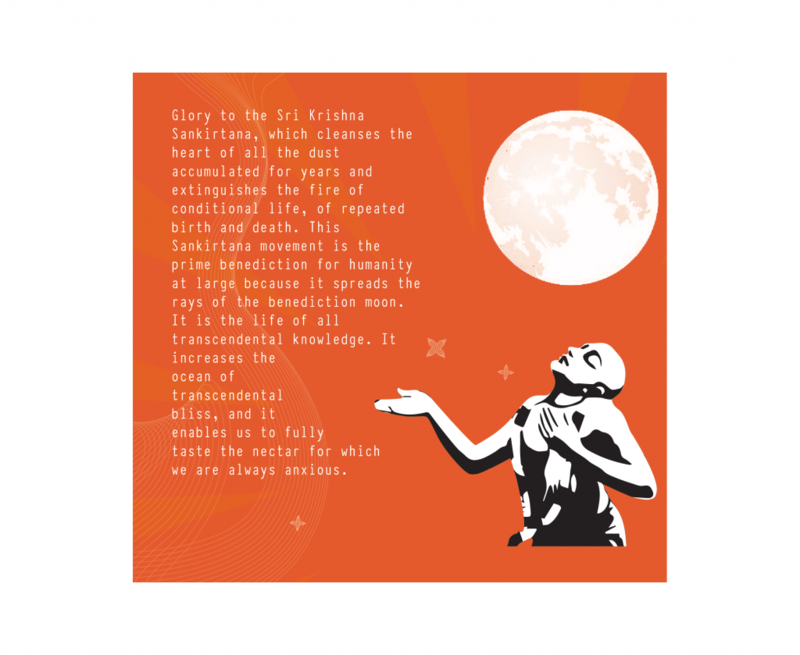 This Sankirtana movement is the prime benediction for humanity at large because it spreads the rays of the benediction moon. 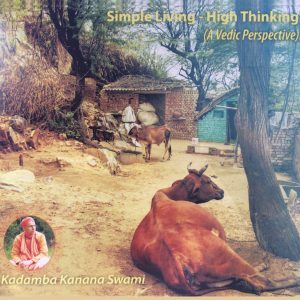 It is the life of all transcendental knowledge. It increases the ocean of transcendental bliss, and it enables us to fully taste the nectar for which we are always anxious. 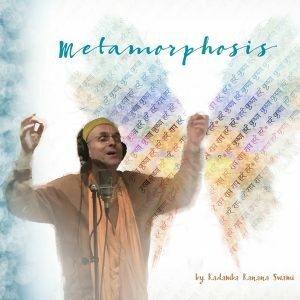 And that nectar is included in the latest audio album by Kadamba Kanana Swami. 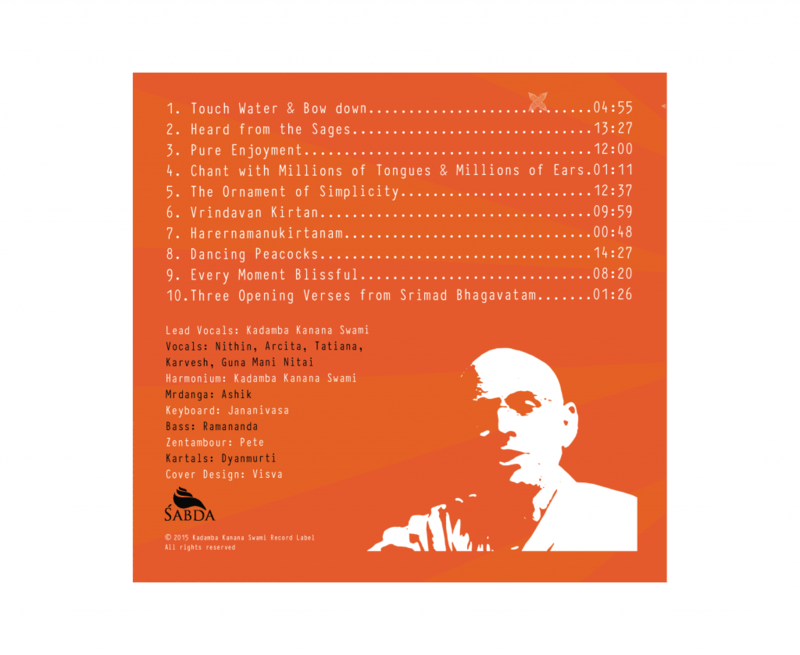 There are various kirtan tracks tha we hope you will enjoy. 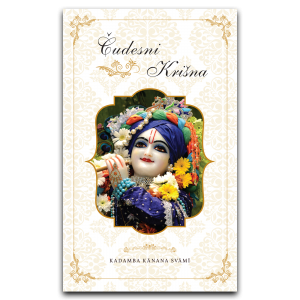 The recordings were made by Kadamba Kanana Swami with the help devotees from the Melbourne Hare Krsna Temple. 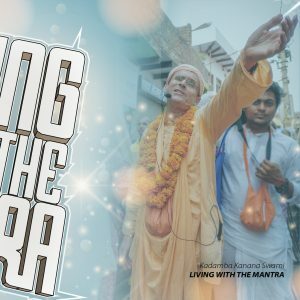 They sang the chorus, played the drum and the cymbals, while Kadamba Kanana Swami sang the lead and played harmonium. The sound is pure and spiritual the essence of it is the Maha mantra. 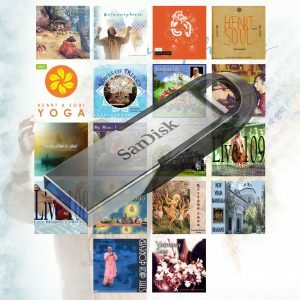 We hope you will enjoy. Thank you very much.